Each and every Linux user will have a set of his or her favorites in the list of must have applications. The selection is influenced by their habits, preferences and the distribution criteria which they use. The reason for it is that not all Linux applications support the same applications by default. Here is a list of the top 10 cool multimedia software for Linux desktop. Miro is one of the best multimedia player for Internet TV for Linux Desktop. It was developed by the Participatory Culture Foundation. It plays almost all audio and video formats. Supports all major video formats including MPEG, DivX, AVI, Quicktime, WMV, FLV etc. 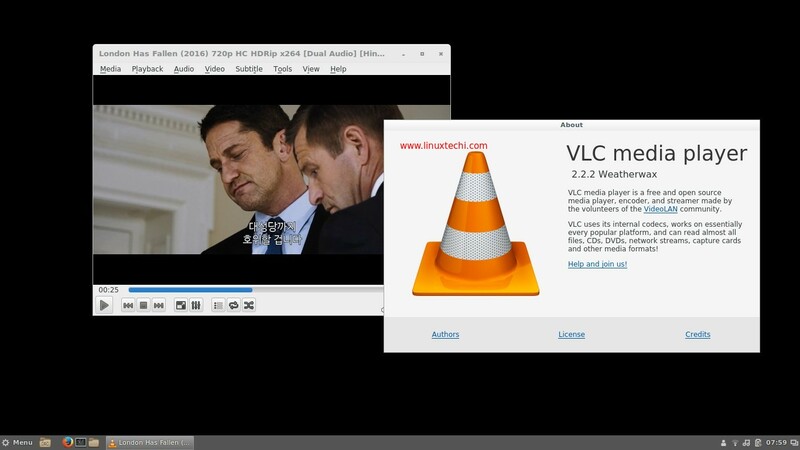 VLC is a popular media player in Windows and also made available for Linux Desktop Environment like Ubuntu too. It is a free and open source multimedia player that supports most video formats. 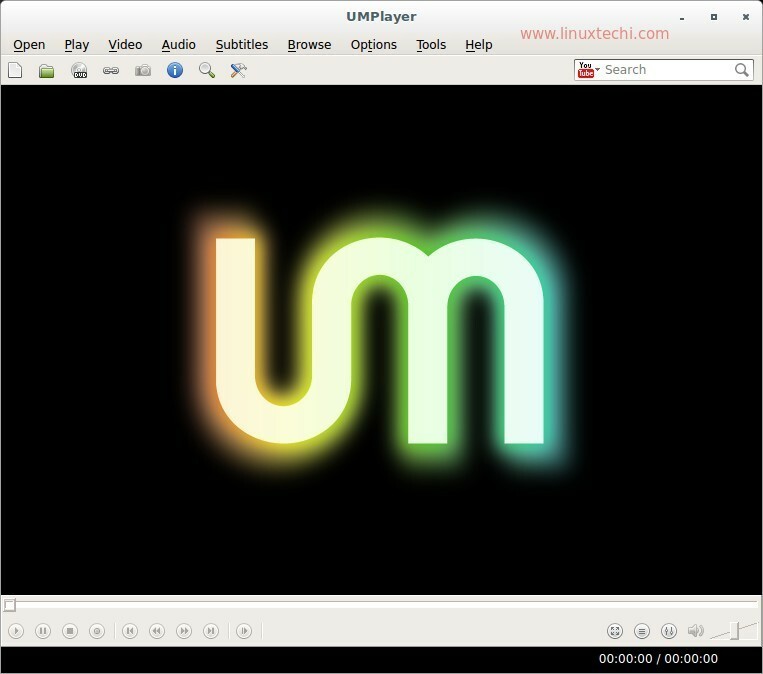 UMPlayer stands for Universal Media Player as it can play all kinds of media formats and also platform independent. The user interface is aesthetically pleasing, simple and easy to use. It is licensed under the GNU license and is free to download. 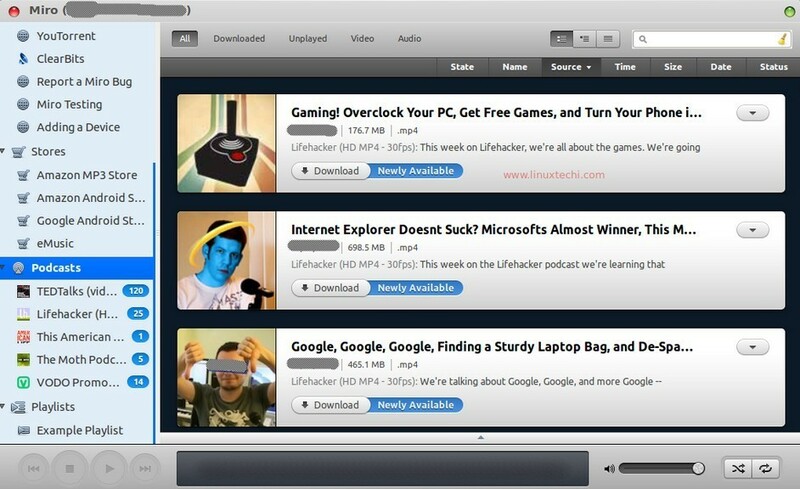 You can also watch YouTube videos on the UMPlayer. 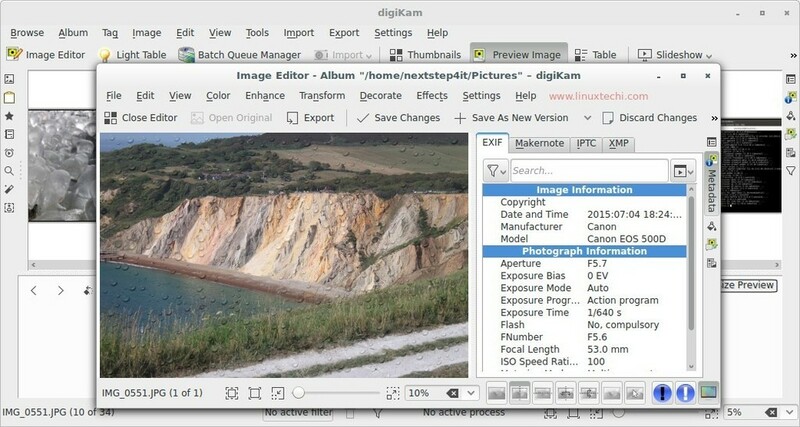 DigiKam is an advanced photo editing and management software available for all major operating systems including Linux, Windows and Mac OS. The people behind the creation of DigiKam are real professional photographers who saw the need to developing an application that can enable them to view, edit and organize their pictures and also tag and share them with other people through social media. GIMP is a popular photo manipulation software that helps you to edit, enhance and create new images on your own. There are also several tools available to resize, sharpen and add more effects to the photos. You can even remove dust and red-eyes in the images. 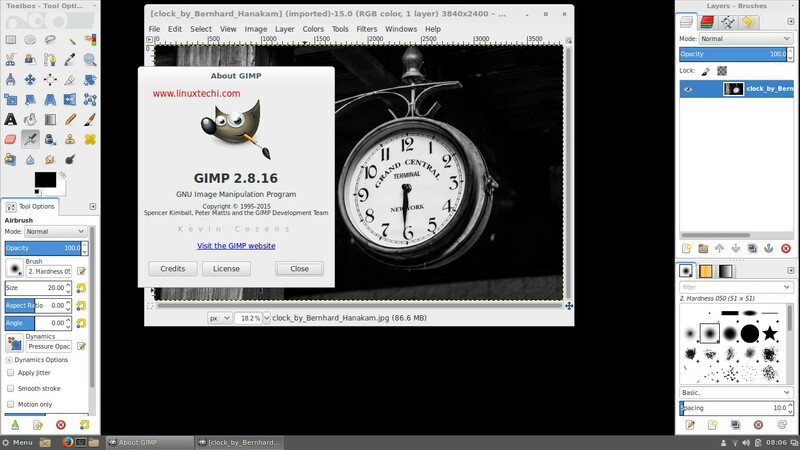 Similar to Photoshop, GIMP also provides various photo editing filters and tool along with features like layers and masks to give you complete control over the picture. 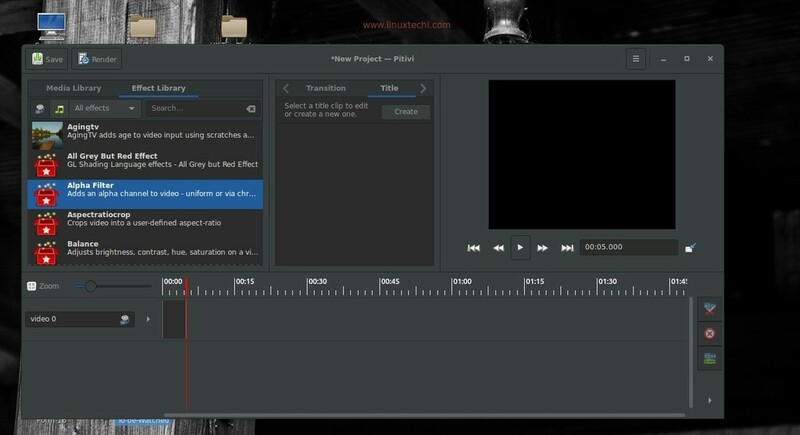 PiTiVi is a non-linear video editor using GStreamer for Linux desktop environment, which allows you to easily edit audio and video files. It has a simple view editing for basic editing projects to the full view or the complex mode for advanced full movie editing purposes. 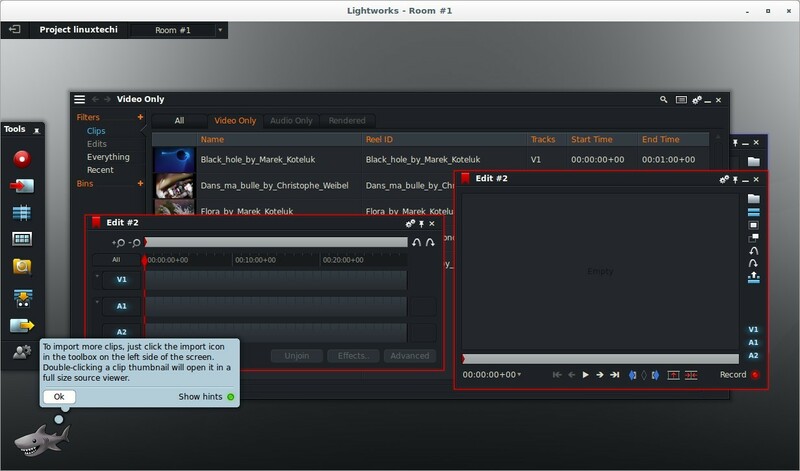 Lightworks is another popular non-linear video editing software that can support up to 4K. It is being used in the cinema industry for editing and adding effects into the scenes. Some of the popular Hollywood movies like “Wolf of Wall Street”, “Heat”, “Road to Perdition”, “Pulp Fiction”, “Hugo” and many more films were edited using Lightworks. 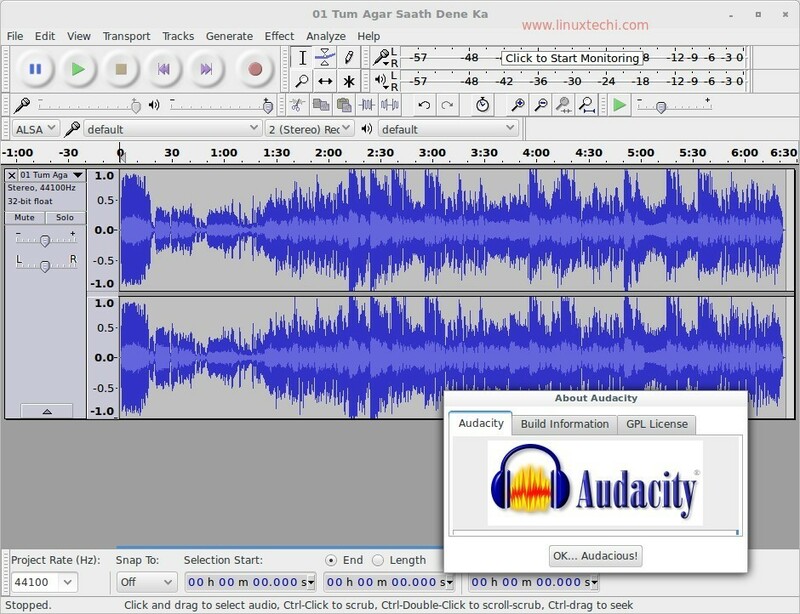 If you want to edit and record Audio in a Linux desktop environment, then you can choose a better tool like Audacity. With this tool, you can record live audio through a microphone or a mixer. 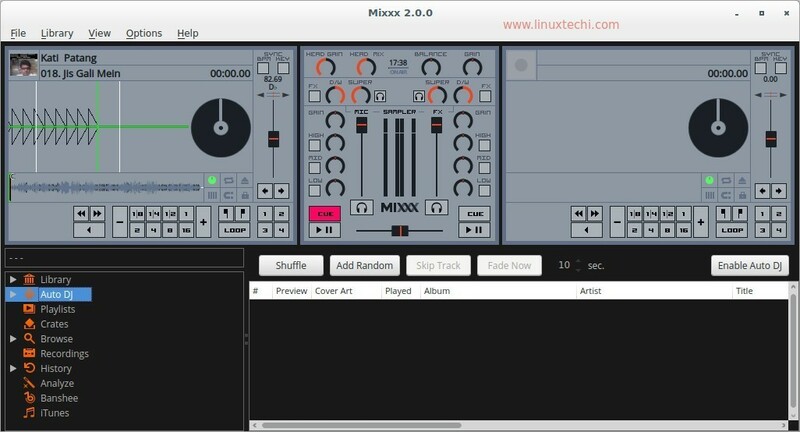 Mixxx is a DJ software where you can mix all kinds of music formats and use it for live performances in hotels, parties etc. You have complete control with various filters, speed controls etc. You can also use Mixxx to sync two different streams and then uses a background algorithm to find the beat involved. Banshee is a popular music player for Linux desktop environment. With banshee, you can easily organize music and video files. Please share your feedback & comments and do let us know if you want to add any other multimedia software in this list.